Hand priming made easy and bench-rest accurate with Frankford Perfect Seat priming tool from Reloaders. This perfect seat hand primer has the feel of quality with a zinc body and steel components and out performs other hand primers in comfort, ease of use, safety and accuracy. 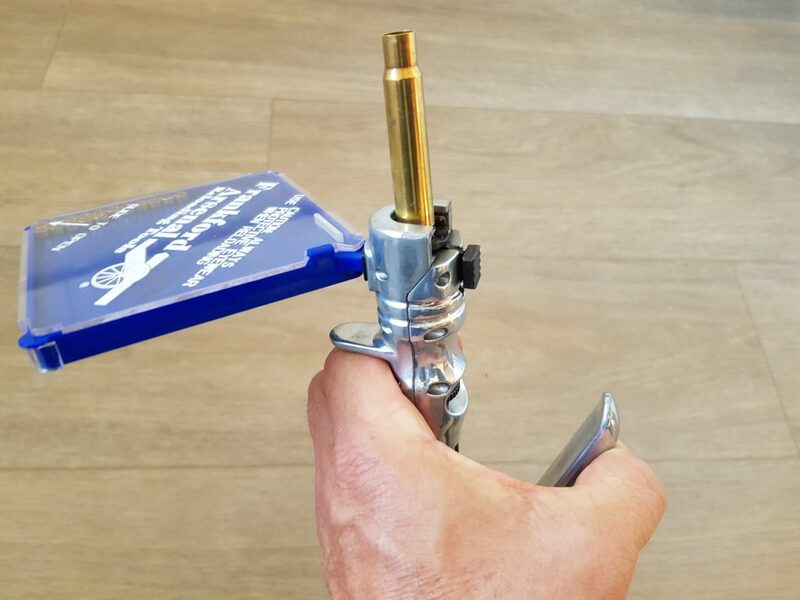 Safety being one of the first considerations, (always wear eye protection when reloading). Consider this: the Frankford Perfect Seat has a hard stop to avoid crushing primers. In fact this hand primer has been specifically engineered to prevent over seating and crushing primers, good news for the hand loader. For benchrest shooters and those that like to control every aspect of their reload, this is the perfect primer seating tool. Naturally it is easy to use with an ergonomic grip to reduce fatigue during reloading. 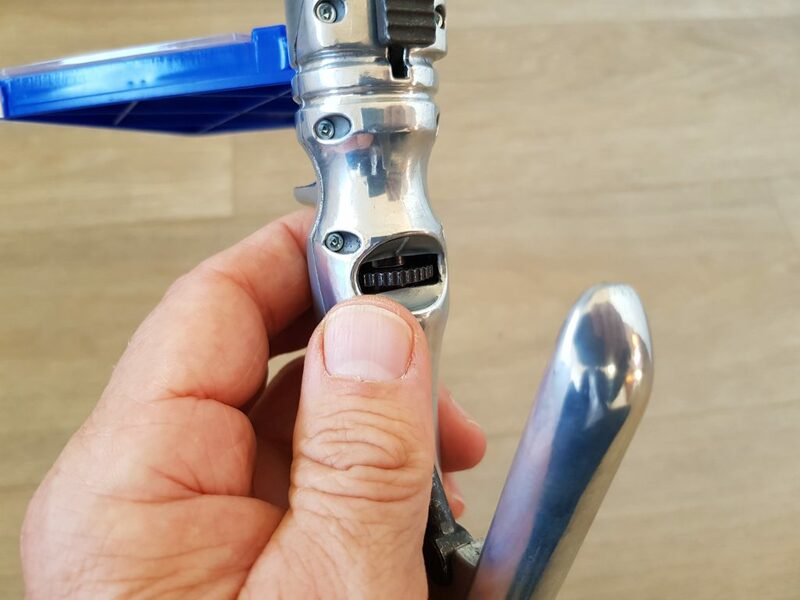 A quick thumb release switches between shell holders and allows the swap over between small and large primers. 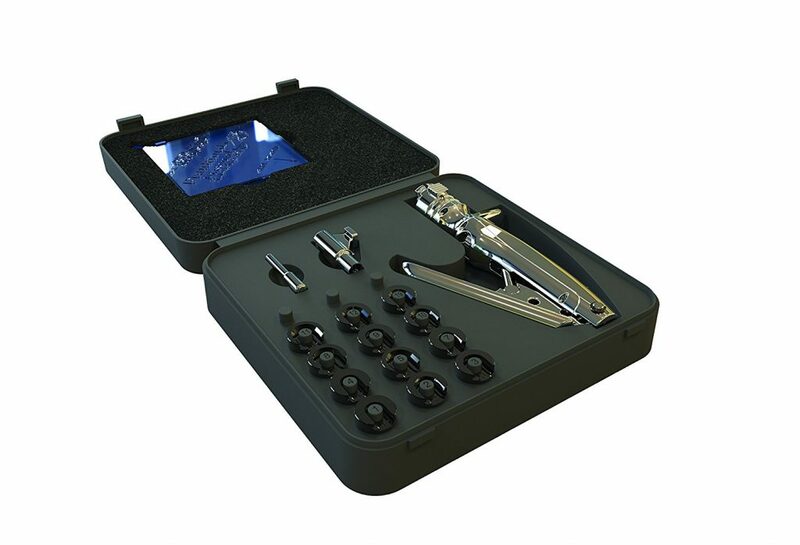 The robust moulded plastic case holds all the goodies plus the twelve shell holders which can cater for an AMAZING 652 calibers. Small things are done right on this tool. The self righting primer tray is square making it easy to unload a full 100 primers from their box, the tray comes with an easy off cover and a cute little cut off slide that stops primers spraying all over the floor when you dissemble the tool at the end of reloading! In the test we did for reloading we used 308 ppu commercial cases, 223 military cases and 7.92 x 57 military cases to see how it handled difficult primer seats. All military cases had the primer pocket swaged and de crimped. As expected the ppu commercial cases were easy to seat and the tool let you seat at depths from quite deep to flat with the bottom of the case. The real test was with the tight primer pockets of the military cases. The Frankford perfect seat performed amazingly well on the difficult military cases. Seating was easy to get right and you could adjust from “deep in” to flat with the bottom of the case. No primers were crushed so that was proof positive that the tool is a cut above the competitors. Bench rest shooters can rejoice here is the perfect primer seating tool for their craft! What is not to love about this tool, quality and smart design combined to give you perfect primer seating every time.